At DessiDesigns you can find HandMade Art to match your personality and help you make a statement with your gadgets/items. It is the perfect way to show your style and character. Great style is mix between confidence, creativity and self-expression. Fashionable accessories can enhance your style and add some extra sparkle to your day, so why not turn your gadgets into a fashionable accessory. With the right look your devices can be a great match to your daily outfit. 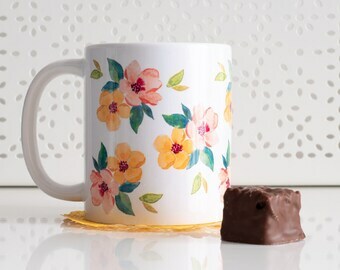 My original designs are hand drawn and digitally developed before being printed directly onto a wide variety of products from device cases, such as MacBook Cases and Phone cases to Stationery and Homewear. 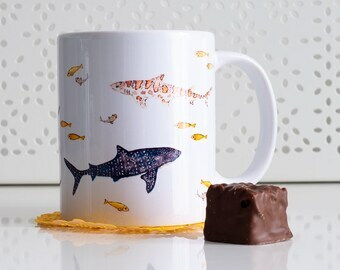 Designed and printed by myself with a lot of care (and Love ) I try to create unique and fresh products with outstanding quality. Follow me on the social media to keep updated about promotions, give-aways and sneak peeks of upcomming products. Now you can visit our official store too for some exclusive designs and discounts. Thanks for checking my shop! Cactus MacBook Case for MacBook Pro NON Retina 15". 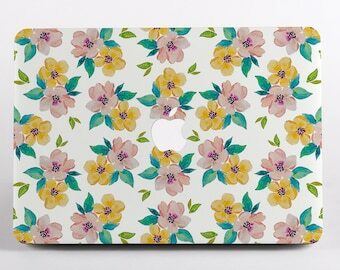 Succulent Print, Hard Plastic MacBook Cover. 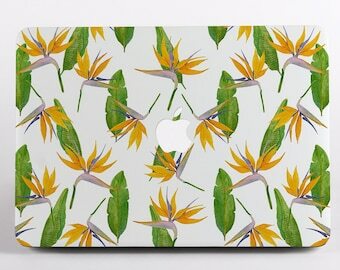 Forest Photography hard plastic MacBook Case for MacBook Pro Retina Display 15"
Customised Astrological Signs Print A4. Personalised Constellation Zodiac Signs. Watercolour Art Print. Floral Blossoms phone case. iPhone Case, Samsung Case, Google Pixel Case and One Plus Case. 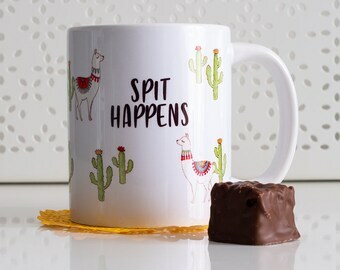 Mother's day gift. Blossoms phone case. iPhone Case, Samsung Case, Google Pixel Case and One Plus Case in Pink and Blue. 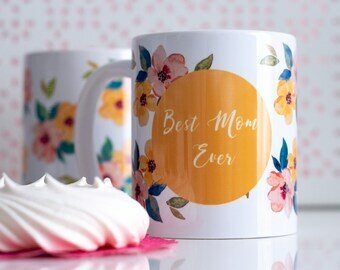 Mother’s day gift. 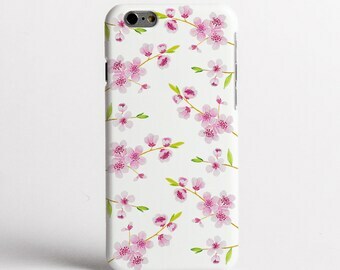 Floral Blossoms phone case. iPhone Case, Samsung Case, Google Pixel Case and One Plus Case. Mother's day gift. New Astrological Signs Prints. Personalised with Name and date of birth. It all starts with a carefully drawn illustration. A lot of time, care and effort goes into each one to make sure you get an outstanding product. My name is Dessi and I am currently a full time graphic designer and creator of Dessi Designs. I live in Southampton, UK with my lovely boyfriend and in my spare time I love drawing while listening to him playing guitar. Initially, I started by printing my art onto a wide range of phone and Tablet cases for all models, such as Samsung, Apple, HTC, Sonny and Blackberry. The reason why I've chosen to make phone cases is because we carry our phones everywhere with us and they have become such an important part of our lives so why not make them pretty too? 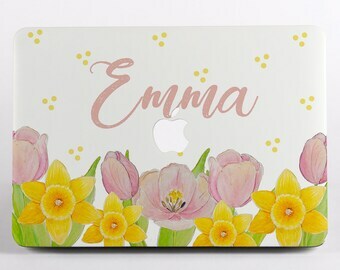 With time I have developed a collection of Macbook case designs too, to protect your laptop from scratches and dents and make it look a bit more different. Each case is hand made and printed by me to ensure the best quality possible and make sure you get an unique product. I am also working on adding a collection of notebooks , wall arts and mugs in the shop, in order to bring some variety and a bit more options for you guys who like my art, as well as some other products like tea light holders for special occasions. Having my own shop, where I can share my art with people from all over the world is a dream come true. I' ve always loved to draw and I hope you will enjoy my art as much as I enjoy creating it. With my art I hope that I can touch people and put a smile on their faces every time they look at their items. My aim is to create beautiful, fresh and unique designs that will not only protect your device, but will add some character and style to it. 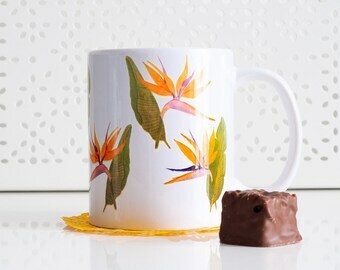 It is the perfect way to show your style too. Occasionally I make custom made designs for clients who want something more different and unique. If you want one specially made for you, just leave me a note. I will be adding some new products in the future, so if you have any ideas, I would love to hear them, as your opinion is really important to me. Now you can shop Dessi Designs collection at our official store too. Check for some exclusive designs and discounts. Hi! Welcome to Dessi Designs. Please read carefully the description under your chosen item before purchasing. A lot of effort is put into the process to ensure you are completely happy with the final product. So if you have any questions or concerns about your order, please get in touch with me. If you receive a wrong model or design by mistake, or it's faulty, damaged product in the post, please send me a picture and your order details and will work out an exchange or refund. If we agree on a return due to a valid reasoning you need to return/send the product within 7 days of agreeing or within 30 days of receiving it , whichever is longer. You will have to return the item in it's original condition and state and a refund will be issued. If your item was lost in transit, and the address provided was correct, please let us know and we will replace it. Payments are done through PayPal or alternatively through Direct Checkout. If you do not wish to register with PayPal, you still have the option of paying with a credit card through PayPal site. You don't have to have a PayPal account, to pay with it. All you need is a credit card you would use at any other online store. You can have a look at the link below to have an idea about how to use paypal with credit card. Orders are made to order and only processed after payment has gone trough. Please note that each order is carefully processed and printed by me in accordance to your specifications. I always try my best to make sure each item is as perfect as possible. All orders are shipped with First class Royal Mail or standard international shipping unless specified otherwise by choosing the Tracked service. It usually takes about 2-3 days for orders that go to UK and 7-10 working days for international orders. If you have ordered your item as a gift and you need it urgently , please contact me and I will try my best to send it ASAP for you. All orders are sent to the address provided on ETSY, however if you wish your item to be delivered to another address I can happily do that, just email me with your order details and the changed address. A1706 - MacBook Pro 13" 2016 - with Touch Bar. Fits both 2016 and 2017 release. A1708 - MacBook Pro 13" 2016 - without Touch Bar. Fits both 2016 and 2017 release. A1707 - MacBook Pro 15" 2016 - with Touch Bar. Fits both 2016 and 2017 release.